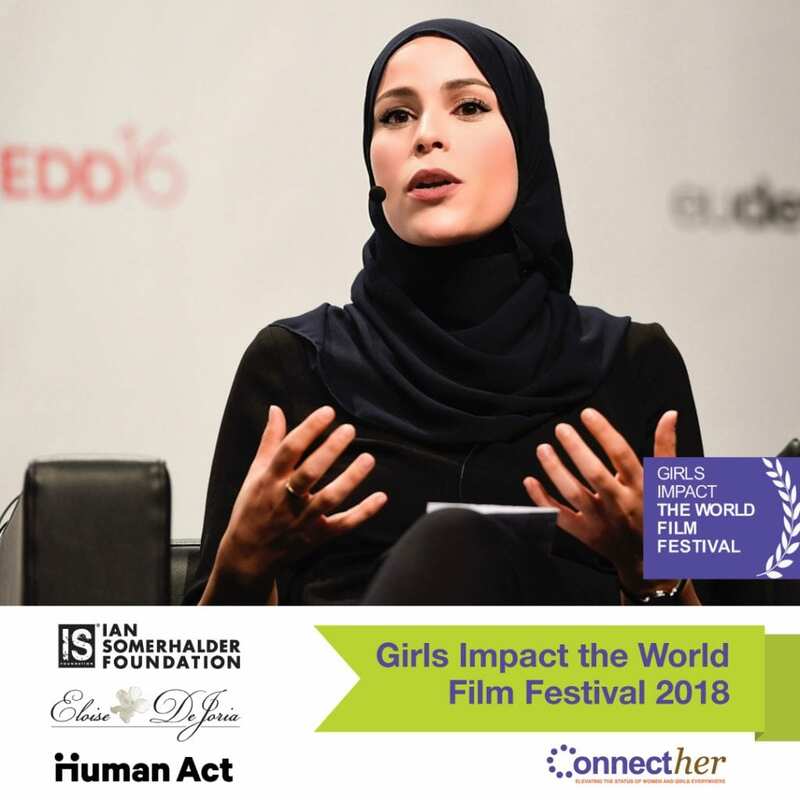 Inspired by Connecther's ability to worldwide communicate some of the most pressing issues related to extreme poverty, Human Act has decided to sponsor a Girls Impact The World Film Festival 2018 & 2019. 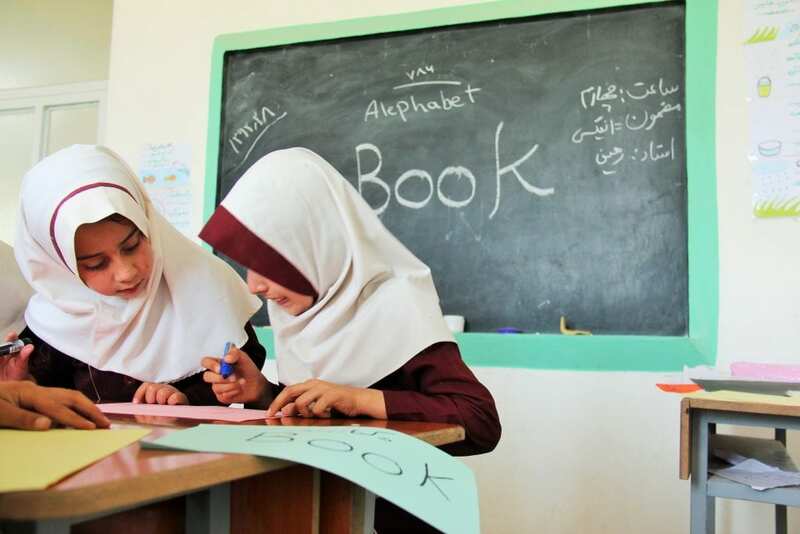 We believe there are stories about girls worth telling. 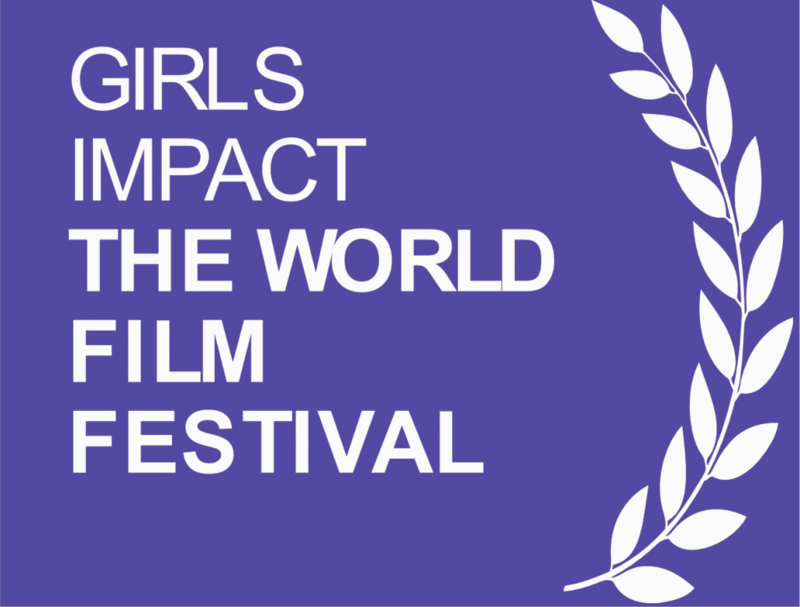 The Girls Impact the World Film Festival (GITWFF), is an annual initiative of Connecther. 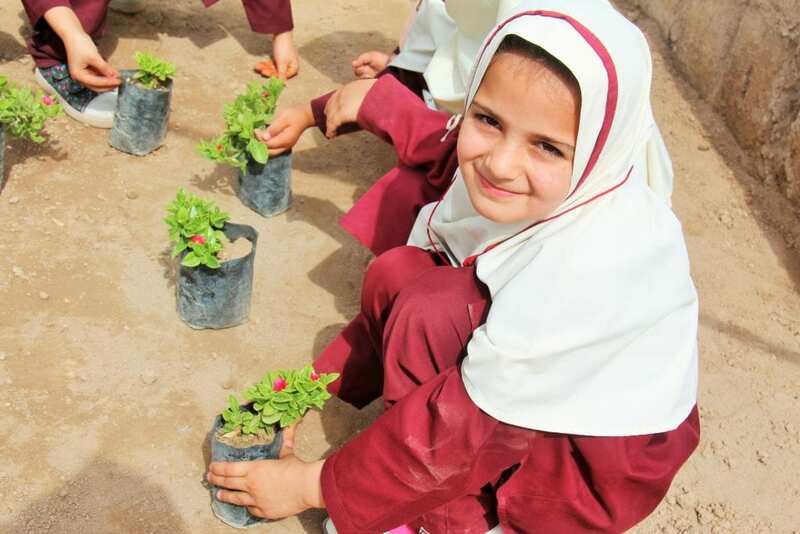 Students submit 3-6 minute short films that focus on a variety of global women's issues, including: economic independence for women, beauty issues, child-marriage, education for girls, environment and poverty alleviation, women and girls in STEM and other critical issues impacting women and girls around the world. 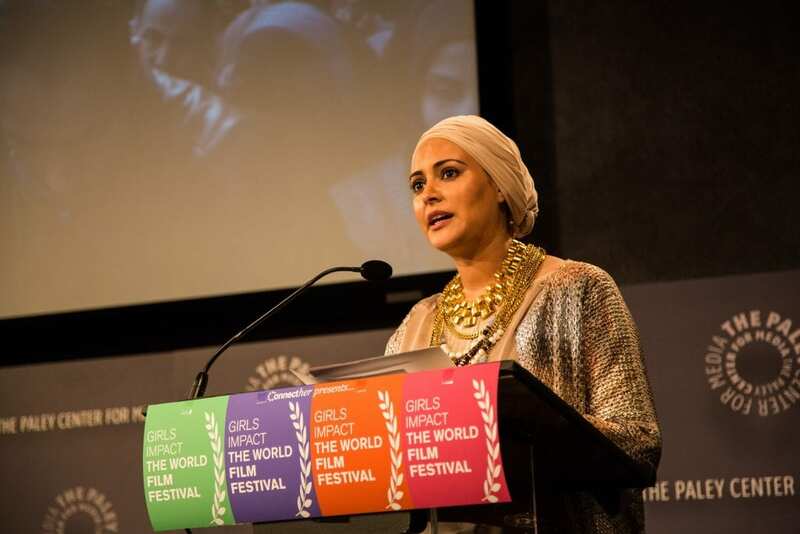 These films tell stories about girls and women that raise awareness, envision in film the possibilities of our time for females globally, and propose solutions, all the while providing the young adult voice an outlet in a compelling medium. Winners receive a monetary prize, film distribution and mentor opportunities. Each spring, an official screening and red carpet awards ceremony takes place to announce winners!